Is there a good restaurant in Melbourne? Let Foodle answer your question! Discover the best restaurants in Melbourne. Gain insight into the most popular restaurants among the Foodle users and find out new inspiring locations. 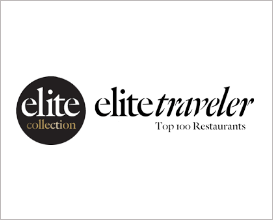 Foodle collects for you all notable restaurant аwards lists and top guides like Elite Collection.